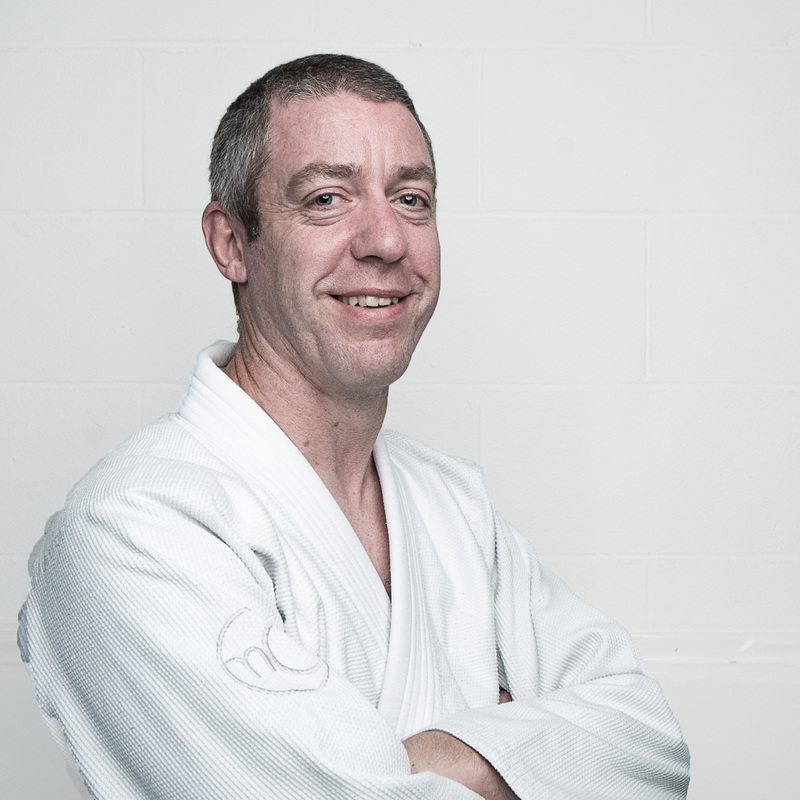 Paul has trained with some of the worlds best and has competed and medaled in BJJ and Submission wrestling all over the world. 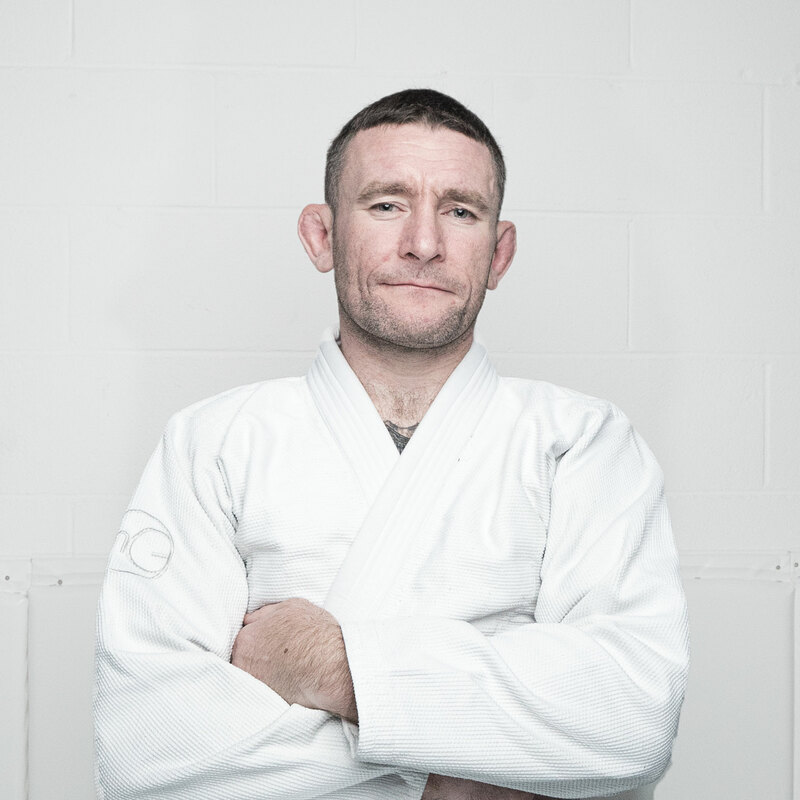 In his final year as brown belt Paul travelled to the IBJJF European masters championship and tested himself at the highest level, with some beautiful Jiu-Jitsu he was crowned European Masters Champion at Featherweight. 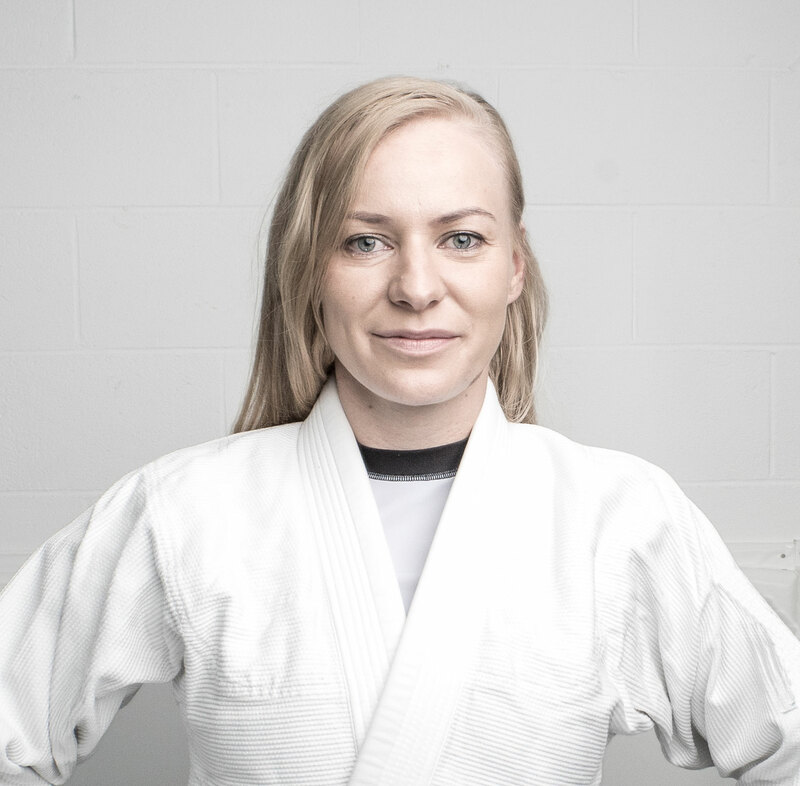 “Most martial arts are attribute based in that as your strength, speed and agility decline with age so does your ability to be competitive. 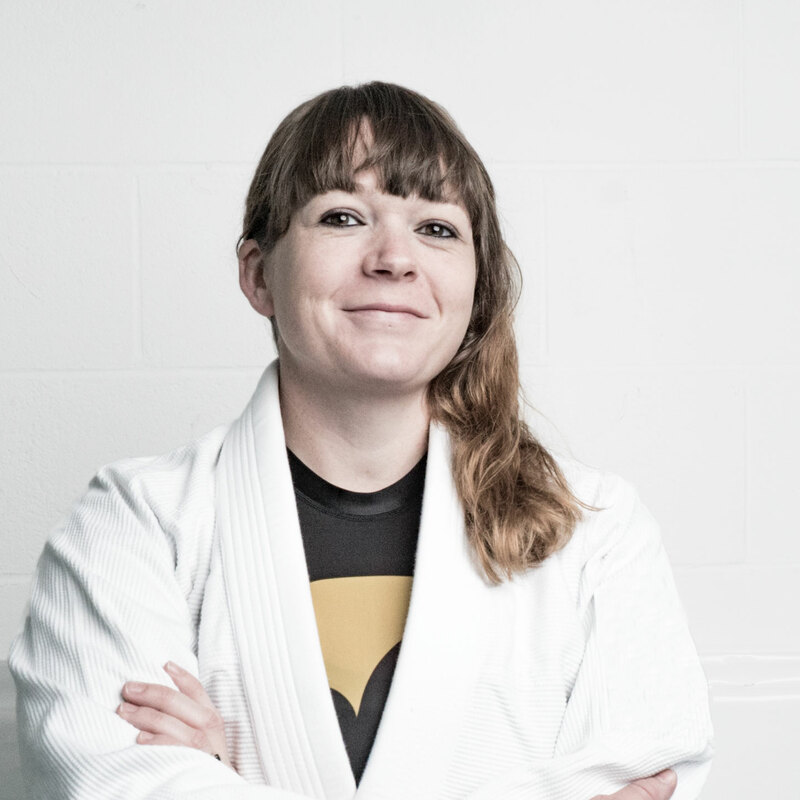 In BJJ, technique is the big deciding factor. I compete as much as possible to test myself and win or lose I know I’ll learn from the experience”. Started training Brazilian Jiu Jitsu in 2005 at Ronin Athletics NYC under Christian Montes. In 2010 he began training with 5x world champion and 4x ADCC champion Marcelo Garcia. In this world famous gym Roger trained daily alongside world champions and some of the toughest up and comers in BJJ until 2013, learning from not only Marcelo Garcia but Henrique Rezende (Nogi world champion and nogi pan am champion) and Paul Schreiner (world and pan am medallist). Roger has double gold medaled at the brown belt IBJJF Masters European championships (2017) at Middleweight and Absolute (all weights combined). 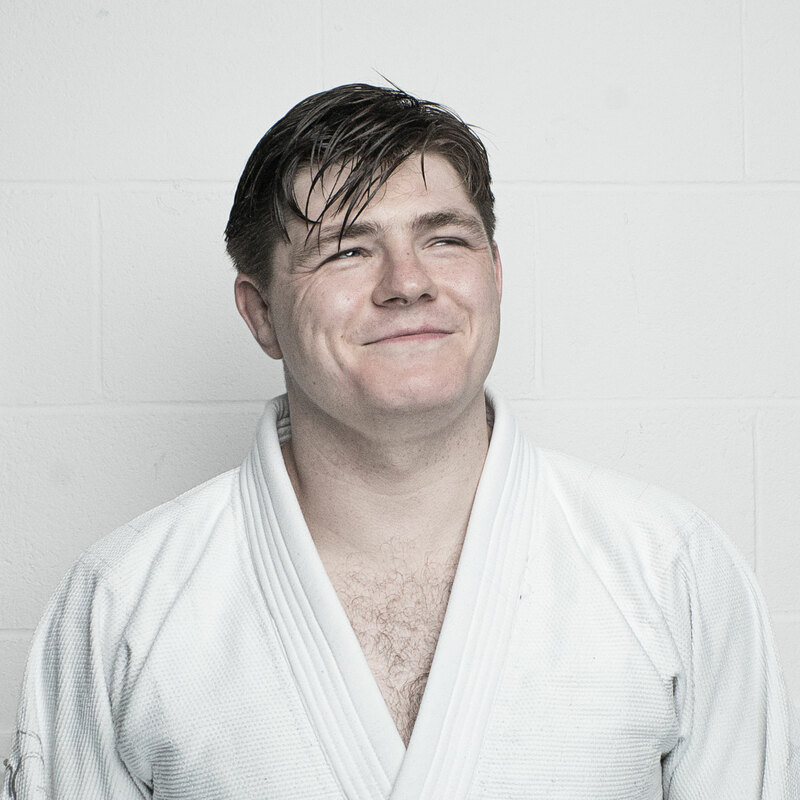 An international competitor since 2006 having well over 100 grappling matches he brings a lot of experience. 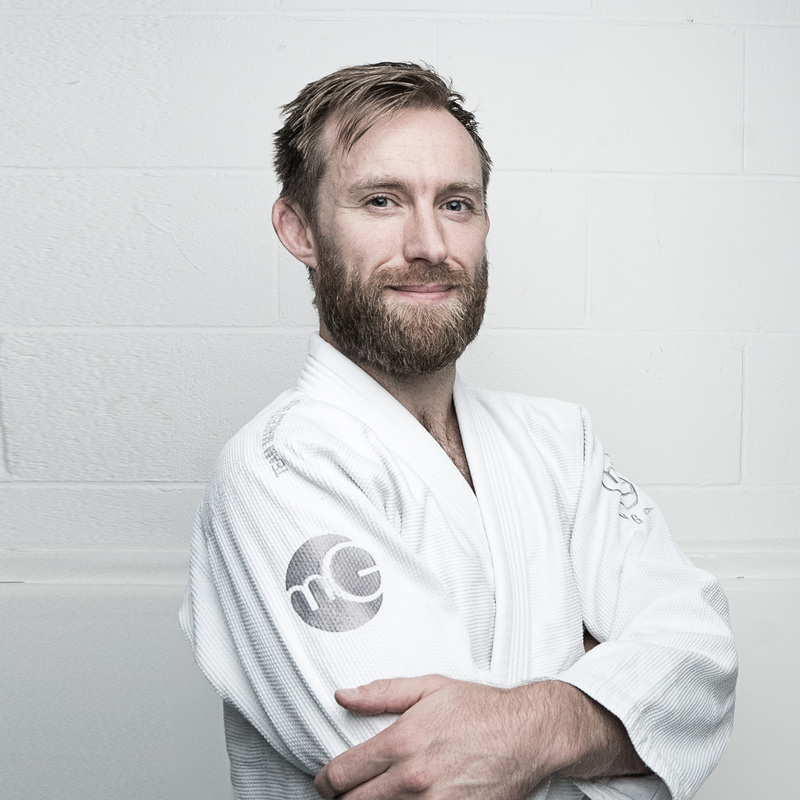 Roger is an open minded coach, always learning and adapting to changes within the sport and models his game around that of his coach Marcelo Garcia. Attentive to each students individual needs while always trying to better their understanding of Jiu Jitsu.